But when Princess Sue's prince finally does arrive, he's not quite what she had in mind. 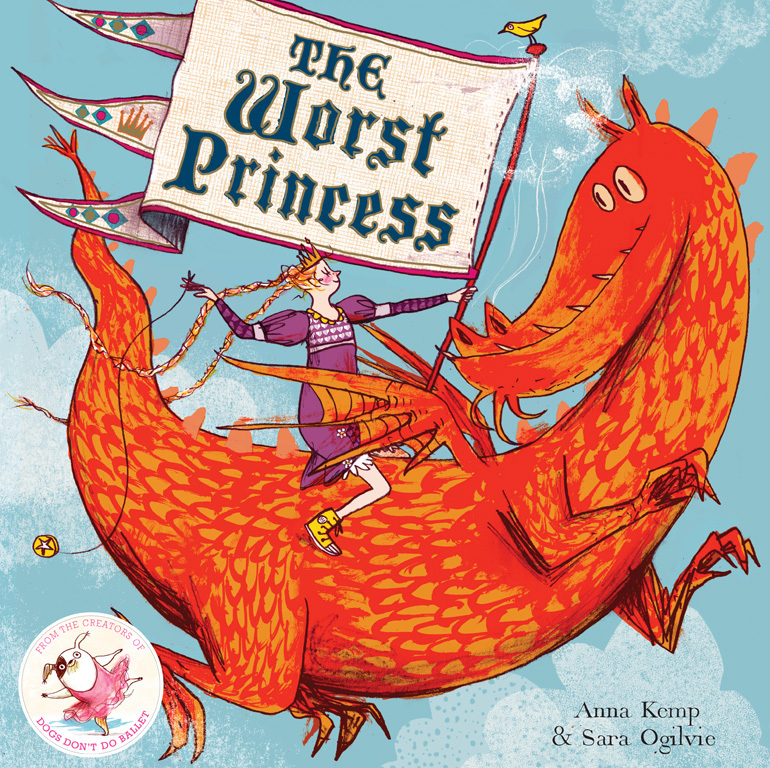 Find out how the feisty princess escapes the clutches of her twit of a prince in this funny, feminist twist on the traditional princess tale. Forget about pretty dresses, fairytale weddings and grand balls, Princess Sue is all about adventure, mischief and making unusual friends. She really is the worst princess! An empowering picture book from the brilliant author Anna Kemp, with illustrations by Sara Ogilive, illustrator of The Detective Dog – perfect for fans of Fantastically Great Women Who Changed the World, Princess Smartypants,Goodnight Stories for Rebel Girls and Ada Twist, Scientist. Sara Ogilvie is an illustrator and printmaker. She was the 2011 Booktrust Best New Illustrators Award winner and was shortlisted for the Best Emerging Illustrator Award 2010. Dogs Don’t Do Ballet, which she illustrated, was shortlisted for the Roald Dahl Funny Prize 2010 and the Booktrust Early Years Award 2010. 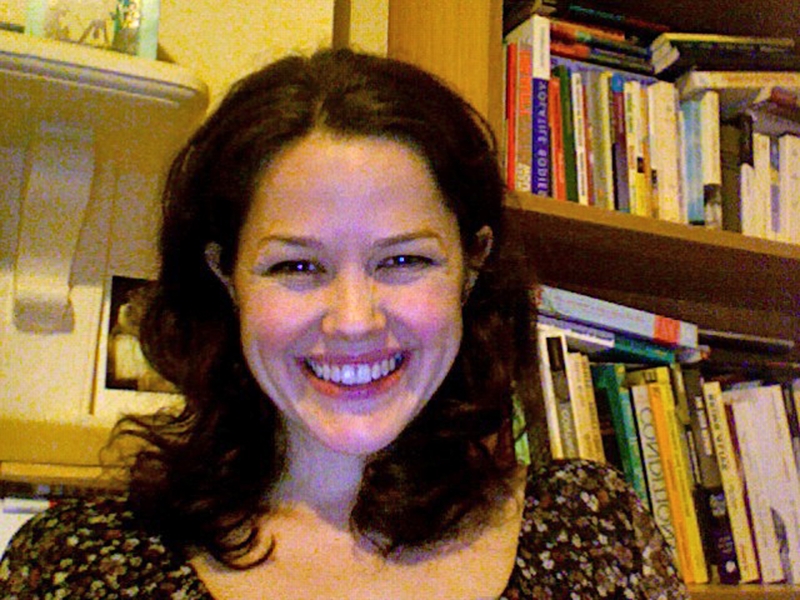 Sara lives in lives in Newcastle upon Tyne in the North of England.